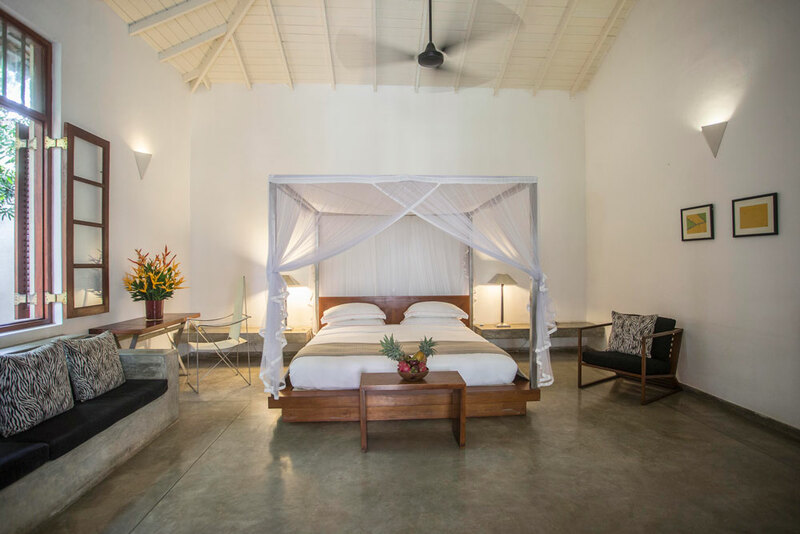 We know that honeymoons have to be smash hit, whatever your budget. So we’ve created a meticulous 10-day boutique honeymoon that will leave you swooning with delight. Dig out your Wayfarers and pack this season’s Vilebrequins as this is going to be a bite-sized luxury honeymoon to Sri Lanka like no other. You’ll swoop into Colombo and be met by your private chauffeur guide who will whisk you towards Sri Lanka’s mountainous interior. Tea Country and its beautiful planters bungalows are your destination. 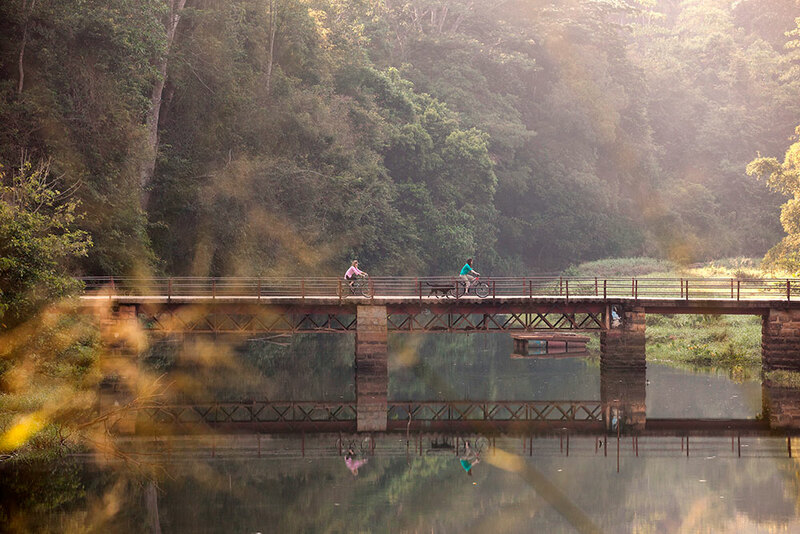 You’ll spend a couple of days of living the highlife, literally, surrounded by spectacular rolling plantations before heading south towards the blissful beaches of Sri Lanka’s south coast. At Colombo airport, you’ll be met by your chauffeur guide holding your name on a Yonder signboard. 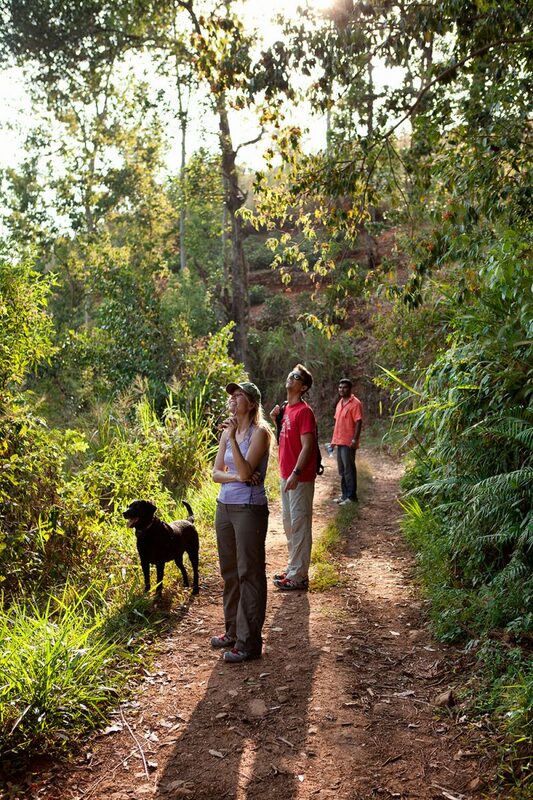 Your destination is Ellerton Bungalow, high up in the tea covered hills 45 minutes outside the revered city of Kandy. You’ll find Ellerton utterly charming, with its homely Sri lankan hospitality and stunning setting. You’ll experience a fascinating visit to a tea factory and will have a guided tour into to Kandy to see Sri Lanka’s most sacred site, the Temple of the Tooth. And if you’ve got the energy, go out exploring on foot or on mountain bikes to experience the beautiful countryside and tiny villages. Exceptionally pretty old manor house, skillfully converted into a boutique hotel with style and charm. The number one hotel in Kandy, it only has nine rooms and competition for a reservation is intense. Aperitifs on the lawn are a delight. Perched 2,400 feet above Kandy, with no fussiness, just warm hospitality. 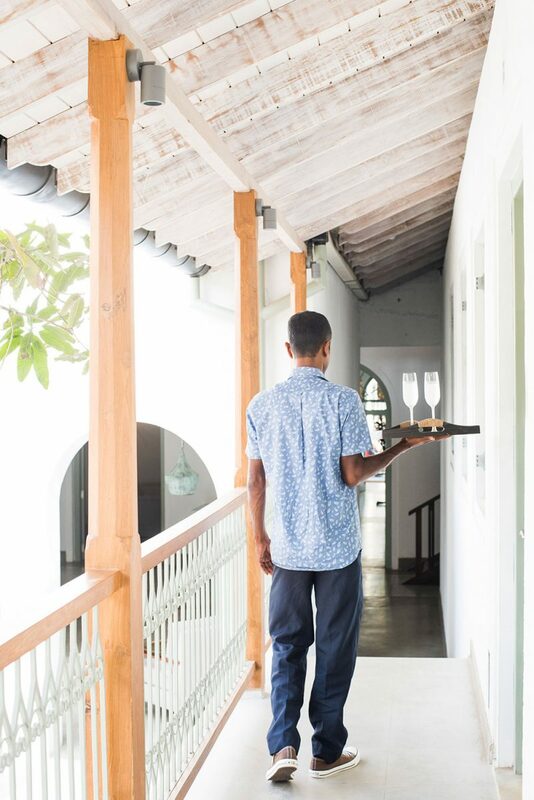 Loyal guests return time after time for plantation vibe, beautiful gardens, tasteful eclectic furnishings in just eight rooms and divine food in an fresco pavilion. Descending from the cool hills after breakfast you’ll notice the temperature warming and the landscape changing as you head towards Galle on the southern coast. Your luxury married quarters will be the Frangipani Tree, just a stone’s throw (well actually it’s 15 mins by car) from chic Galle Fort. Relax by the pool, wander along the dreamy beach with it’s paradiscal palms and dine under the stars. Here, all your senses will come alive. On your final morning, your chauffeur guide will take you on the final journey to the airport just outside Colombo. Occupying one of the best spots on Thalpe beach, on SL’s South Coast, with a seascape to die for. Sleek and minimalist interiors and just nine suites with four-posters and rich linens. Amazing fusion food completes a formula that oozes quality. Occupying a hillside tea plantation of 12 acres with stunning views, Suites are a striking blend of antiques, contemporary fashion and custom-designed fabrics. 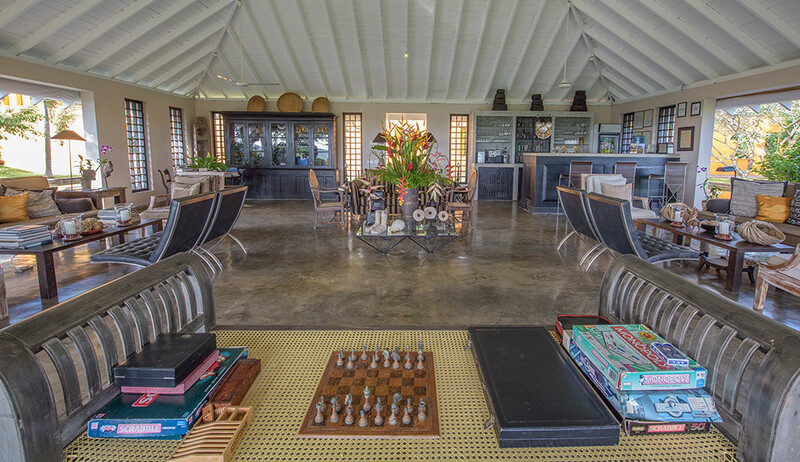 The Kahanda Kanda resort restaurant is amongst the best on the South Coast. 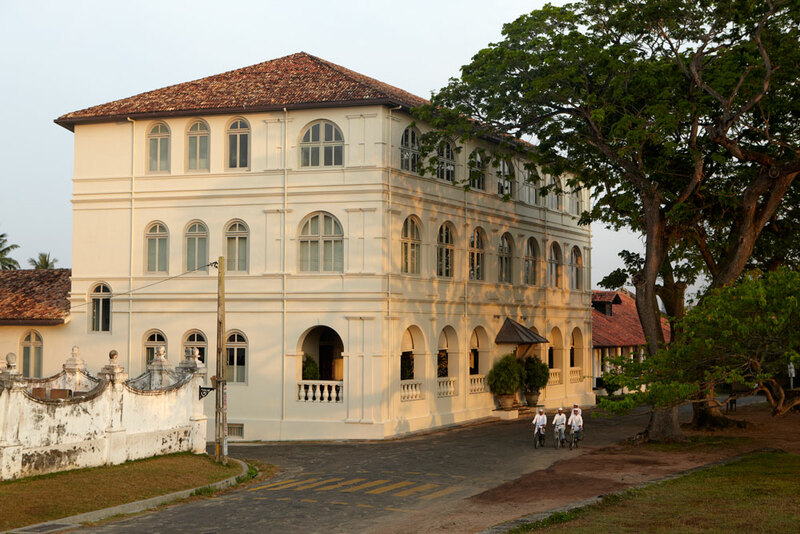 Formerly the fabled New Oriental Hotel, now magnificently reborn as an Aman hotel, the Amangalla Galle is a sumptuous blend of colonial opulence with contemporary minimalism. 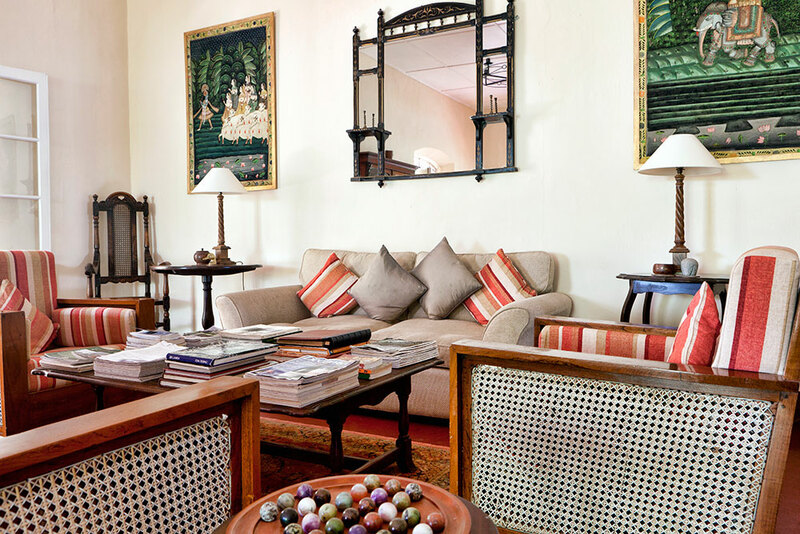 Teak floors, antiques, views of the fort and tranquil gardens in the heart of a bustling city. The Fort Bazaar is refreshing in every sense, from the waiters wearing Converse shoes to the air-conditioned restaurant, (a rarity in Galle). Decor draws influences from the Middle East. 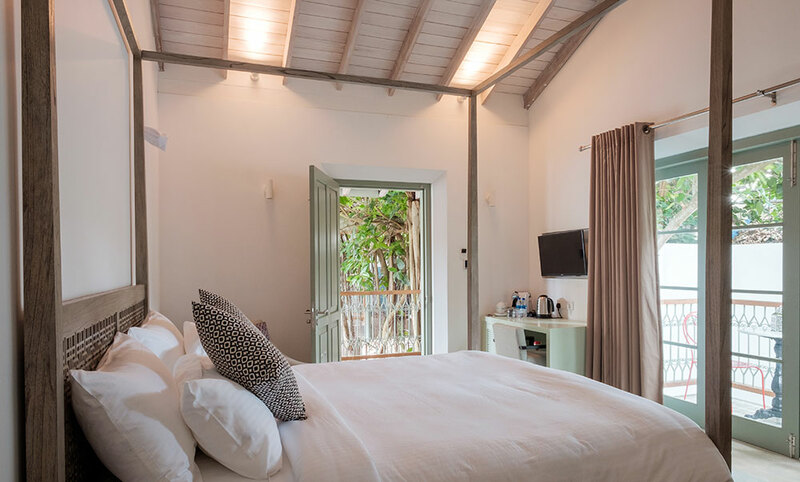 The superbly designed rooms have four-poster beds and beautiful bathrooms. This itinerary would typically cost from £1,900 per person staying in the specified hotels, having the services of a private chauffeur guide and including international flights. The costs can vary based on season, room type and board basis. All our holidays are tailor-made and can be created around your budget.